Even though much of the budget development process at this stage takes place among government workers, the public can be involved. 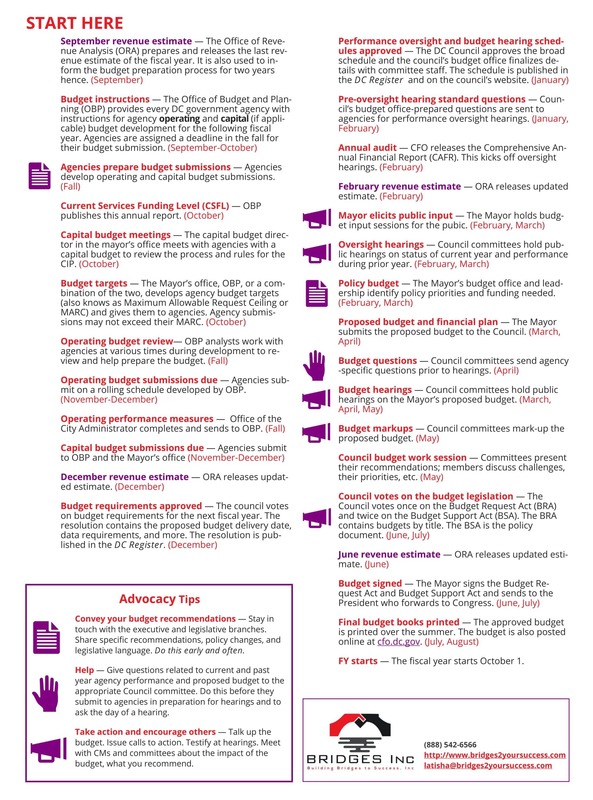 Here is the DC Budget Process Map — a great place for you to start to learn how you can participate! There are several important ways the public—residents, nonprofits and businesses, civic and community organizations, education institutions, and the like—can be an active participant. 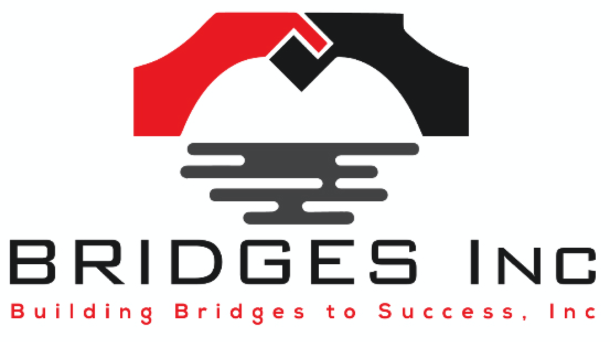 In fact at Bridges, we believe the public should be involved. It’s our city, after all.